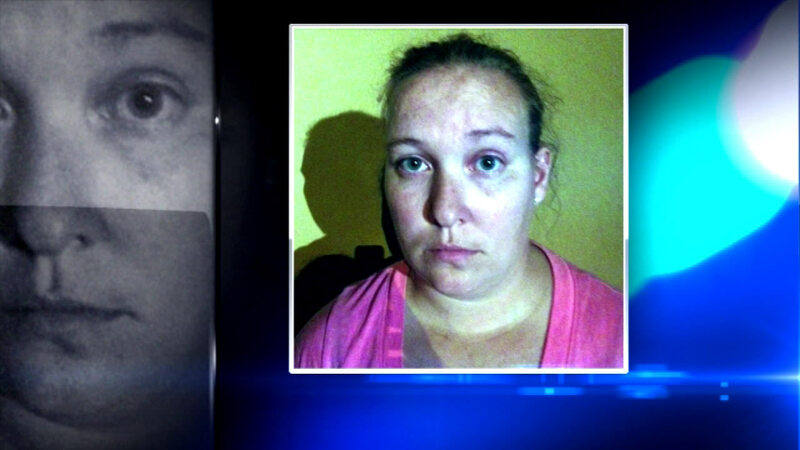 FOX LAKE, Ill. (WLS) -- A woman accused of lying about seeing the suspects in the Fox Lake cop-killer manhunt has pleaded not guilty. Kristin Kiefer entered her plea in court Wednesday. She allegedly called 911 last month, saying she saw the three men wanted for killing Lt. Joe Gliniewicz. Kiefer told police the men tried to steal her car and that set off a five-hour search for the suspects. Investigators say she later admitted she made up the story. Kiefer is charged with obstruction of justice and making a false report.